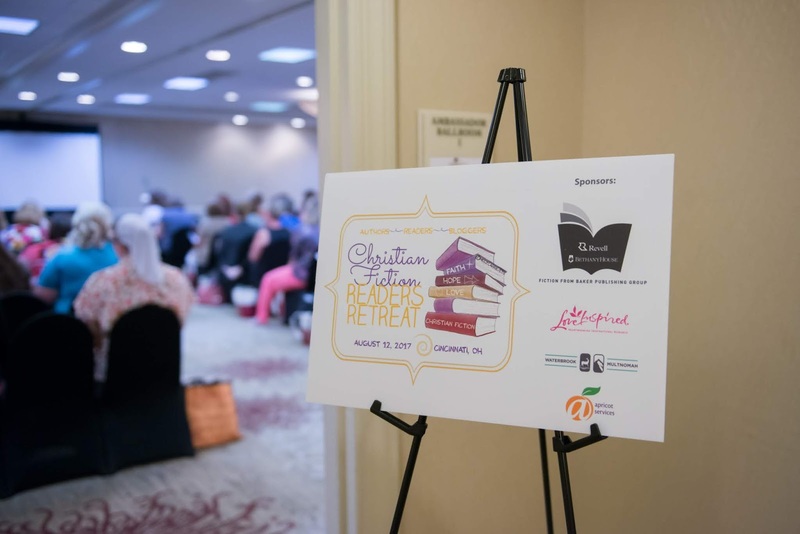 There's nothing quite like the Christian Fiction Readers Retreat. 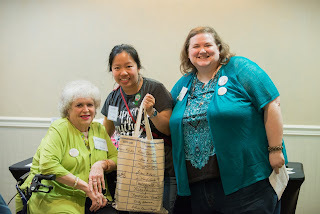 When it was birthed in the hearts of Bonnie Roof, Annie JC, and Carrie Schmidt several years ago, our desire was for a place where readers and authors could be in the same room, celebrating story, swapping ideas, and blessing one another with our deep appreciation--authors for readers, readers for authors. One of our only regrets has been having to limit the number of readers and authors who could attend. We haven't regretted the hard work of pulling this together. It's been our joy. We have an announcement that we consider an answer to prayer and the fulfillment of Bonnie Roof's initial vision for the event. CFRR is keeping its heart but moving its venue and expanding its reach. 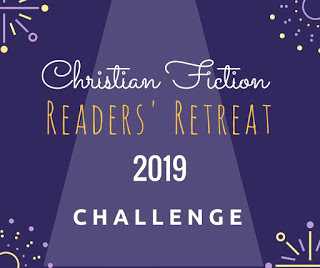 The 2020 CFRR will be held in conjunction with the American Christian Fiction Writers conference, allowing even more readers to attend and giving readers access to even more of their favorite Christian fiction authors. As part of ACFW's adoption of CFRR, attendees will also have the option of attending the ACFW Awards Gala, where the Carol Awards (for the best in Christian fiction), ACFW's Lifetime Achievement Award, and others will be honored. CFRR is not going away. It's been adopted. ACFW is already at work preparing for you and readers like you to enjoy an experience like this within the atmosphere and camaraderie of the ACFW conference. In 2020, that conference will be held in St. Louis, Missouri, with the Christian Fiction Readers Retreat day on Saturday, September 19th at the Hyatt Regency at the Arch. Please stay tuned for more information as it develops. ACFW will be contacting you through our traditional means of getting CFRR information to you. Start planning for CFRR 2020 in St. Louis! And here's a welcome message from Cynthia Ruchti, just for us! Hello, kitty! I'm loving this candid! In what ways have you participated in CFRR? CC: This will be my first year at CFRR and I am so, so excited! Beth: YAY! We're so excited to have you! What part of CFRR are you most excited about? Beth: I think ALL the mamas are looking forward to a little peace and quiet! CC: As for hugs, I am not by nature a hug-instigator but I certainly welcome any embraces offered to me. 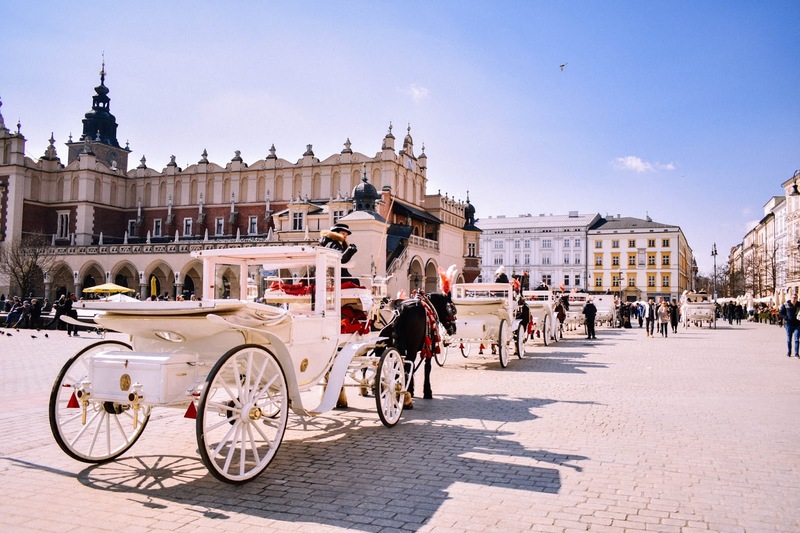 Where is one place you want to visit that you haven't been to before? CC: Oh there are so many places I want to go, if I won the lottery I’d probably spend 90% of my time traveling the world; but if I had to choose right now I’d say Scotland and Ireland. I have been dying to visit both places for as long as I can remember since I have heritage there, both in my birth family and my adoptive one. And the exciting thing is I actually get to go soon! Our family is taking a cruise in Norway next year (so excited!) and we are taking a few extra days afterward to see Scotland and Ireland, so my lifelong dream is actually coming true! Beth: That's so exciting! How wonderful! 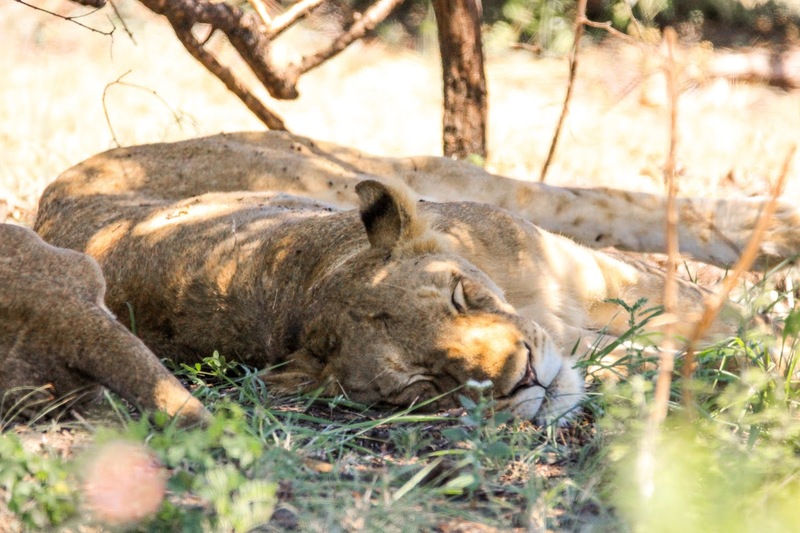 CC: My introverted self would be some sort of big cat, like a cheetah or a cougar, that would curl up into a ball and snooze in the shade whenever I was tired of zoo visitors staring at me. Beth: Oh, that sounds lovely! I adore napping, lol! CC: Um, there are other occupations than writing books? 😉 But actually, if I wasn’t an author I would probably be a graphic designer or something. I’ve always loved playing around with Photoshop and although I’m far from an expert I do enjoy getting into the creative flow in that way. Beth: Tweaking around with graphics is pretty fun. CC: Oh Scottish, for sure. I mean, who wouldn’t want to have a cool brogue with all the rolled R’s and say things like bonny bairn and wee lasses and laddies? My grandma used to sing this song called “Cheer Up Ye Saints of God” in a rich Scottish accent like her own mother and my kids get a huge laugh out of my own exaggerated rendition. If you ask me really sweetly, I’ll sing it for you too. Describe your favorite reading spot. 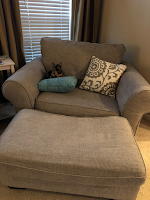 CC: My favorite spot to read is this cool oversized chair in my living room, close to the fireplace, that is big enough to allow a contented reader to curl up and get comfy, or two people to read together. 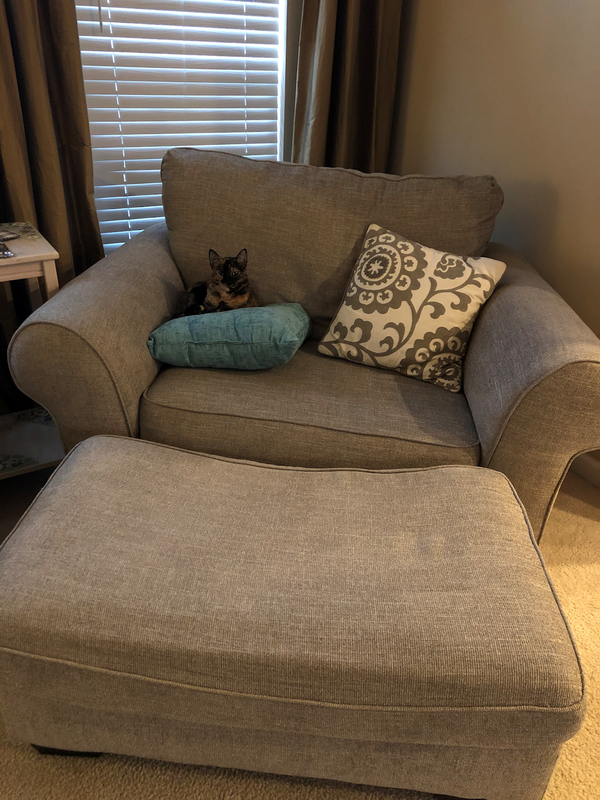 Therefore it is dubbed The Snuggle Chair and it gets fought over by humans and felines alike on a regular basis. Beth: I want one. That chair looks so comfy (and Dizzy is adorable)! How often do you pleasure-read? CC: Hello my name is Conni and I’m a book-a-holic. I read at least two or three books a week. I’m a really fast reader and can devour a normal size novel in a few hours, and for the most part once I start I can’t stop until The End, so I choose reading over any other type of relaxation. Now, should I be reading all the books when I’m supposed to be writing them instead…? Well, reading is also my favorite form of procrastination as well. 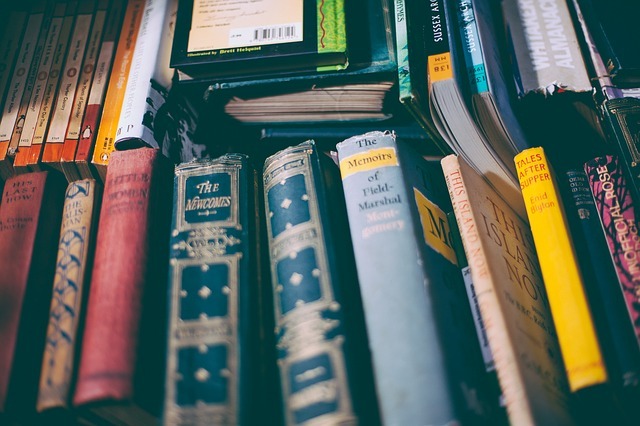 Why do you think reading Christian Fiction is so important? CC: In my opinion, Christian Fiction is, in a way, following Jesus’s storytelling footsteps. His parables were the best way of helping everyday people understand deep spiritual truths. The ability to create stories that can help point readers to the Word and the true nature of God, in a way that is engaging and encourages a fresh perspective, makes me passionate for what I write. 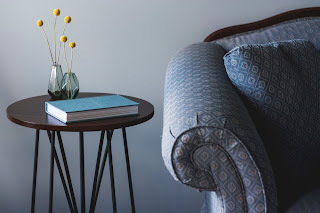 I also think Christian Fiction allows us to explore what it means to live out this life for Jesus, in our relationships, our workplaces, and within the Body, so it’s a valuable tool for gaining empathy and for examining our own hearts and motives as we engage with others. CC: I have five book-babies out there in the world, three in the Out from Egypt Series and two in the Cities of Refuge Series. Beth: I love them! You rock the biblical fiction, lady! CC: Book 3 of the second series, Until the Mountains Fall, will release July 2nd and I cannot wait for readers to meet Rivkah and Malakhi. This book is a twist on the parable of the Prodigal Son and has lots of fun twists and turns! I’ve also recently finished a book on the woman who was healed by touching the hem of Jesus’s garment which will release in December through Guideposts Fiction. It’s a shorter novel and is entitled The Healer’s Touch: Tikva’s Story. And yes, my two latest heroines are named Rivkah and Tikva and that gave me no small amount of angst as I was writing them concurrently! Thank goodness for awesome editors with eagle-eyes! Beth: Woo wee! Those names are enough to make your eyes cross! 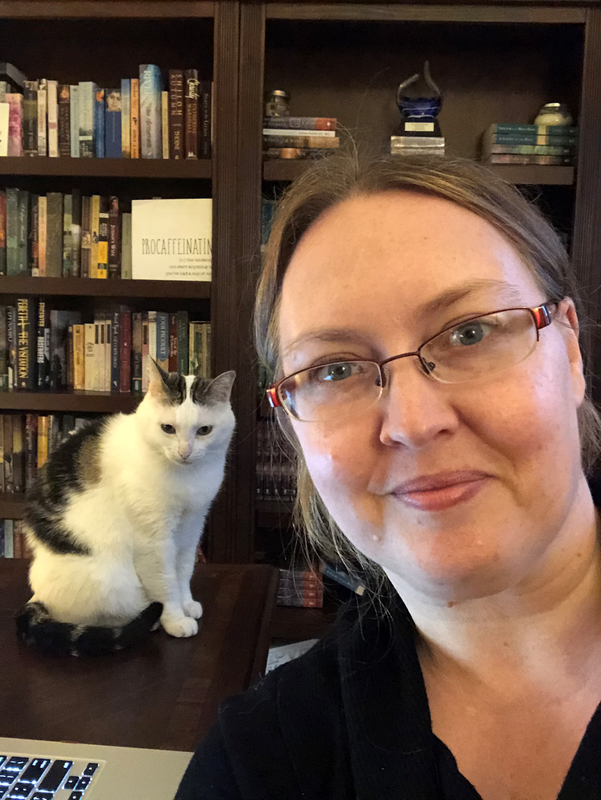 CC: I am now working on Book 4 of the Cities of Refuge which is a super fun book to write because there are female spies, revenge plots, ruthless bad guys, tie-ins to the Out from Egypt Series and, of course, romance! Beth: Sounds like it will be super fun to read, too!!! CC: I like to write in the dark. It keeps my frazzled, overloaded brain focused on the words instead of whatever is in my house. And yes, I actually close my eyes sometimes when I write. It gives me the ability to “be” in the scene, like a movie, and I always discover new sensory details that way. It makes for some weird spelling sometimes, but it’s worth it! Beth: Well, that's a fun tidbit! CC: I struggle most with procrastination. I’m a perfectionist and for my whole life was hesitant about doing anything unless I could do it really well. In fact, when I was tiny I didn’t talk much until I could speak in full sentences! So unless I feel really confident about where a scene is going, I find myself getting really distracted by other things, therefore I have to force myself to just get words out on the blank page, even if they aren’t my best words, in order to tap into the flow. Once I get rolling, it usually comes easily, but those blank pages are a killer. Beth: I can completely relate to that perfectionist complex! CC: I actually really love editing. There is something about the process of taking scenes to a deeper level, both language-wise and character-wise that revs my engine. There’s nothing more satisfying to me than transforming a raw scene into something really special. Beth: You're a tweaker! That's a good thing, in my opinion. There is always room for improvement. What are your must-have writing supplies? CC: I need four things: My laptop with Scrivener. My noise-canceling headphones blasting brown noise since I can’t listen to music when I write. My hardback steno notebook for making mind-maps and brainstorming. And solitude, because I have to be fully absorbed in the scene or I just can’t focus. Beth: I might need to try some of that brown noise! 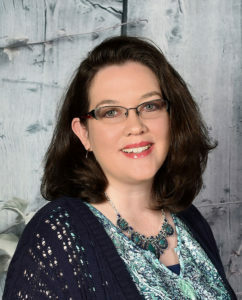 Connilyn Cossette is the CBA-Bestselling author of the Out from Egypt Series and the Cities of Refuge Series from Bethany House Publishers. Her debut, Counted with the Stars, was a 2017 finalist in the Christy Awards, Christian Retailing Best Awards, and the Inspy Awards. There’s not much she enjoys more than digging into the rich, ancient world of the Bible, discovering new gems of grace that point to Jesus, and weaving them into an immersive fiction experience. She lives in North Carolina with her husband of twenty-one years and a son and daughter who fill her days with joy, laughter, and inspiration. Say "hi" to Connilyn and let's chat in the comments about some of the moments we've enjoyed with her here and in her stories! ES: I’ve been fortunate as an author to attend CFRR from its very first gathering in Nashville. I’m all booked to go to attend CFRR2019 and God-willing, I’ll be there in just a few weeks. Maybe I’ll get to experience spring, something still foreign to the Northeast. Rachel: Oh, I feel ya! We are currently in the middle of a "winter storm" right now in the Pacific Northwest. 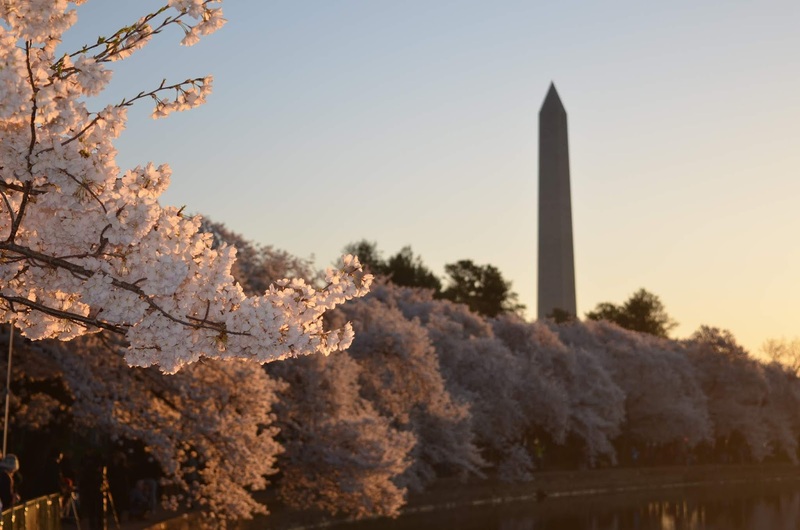 I can't WAIT to experience DC in the SPRING!!! What is your favorite aspect of CFRR? ES: My favorite part of CFRR is meeting readers, as well as fellow authors. In both groups, I’ve had the delight of getting to know online, but meeting face-to-face is definitely a big-wow moment for me. 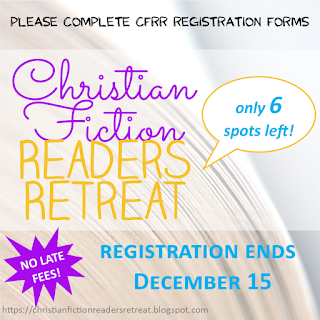 Plus, CFRR always helps me to re-focus my passion for writing Christian fiction. Rachel: I LOVE this! And yes, getting to meet in-person all these wonderful friends I have made is definitely a highlight for me as well. ES: I admit that hugging doesn’t come naturally for me, but there’s something wonderful about this venue that makes it quite easy to offer a hug and smile. 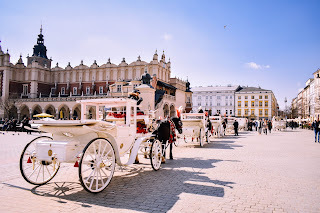 ES: I’m researching a story that partly takes place in Poland. I want to visit the country and especially see the place where my father’s family came from. Rachel: Oh how exciting! SO much history there. ES: Before launching another career, I’d cry. LOL—I say this because I not only love to write but also need to write. However, based upon my developing interest these past few years of all things font and layout dependent, I’d likely go into graphics…or become an architect, something I actually wanted to do as a child. Rachel: Interesting. I think those are good choices. BUT, I'm glad you DO write! ES: A French accent! They’re so pretty and romantic. 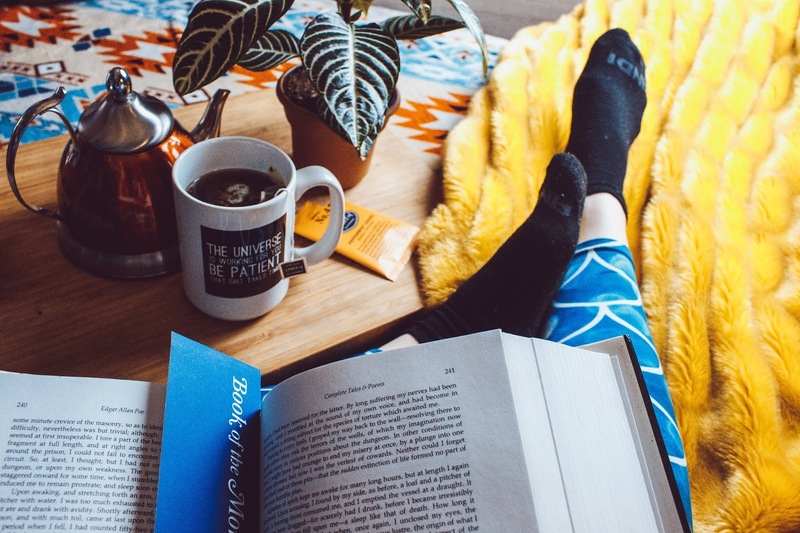 When reading, do you block out the world around you or seek a quiet retreat? ES: Similar to my writing stories, I must block out the world and become totally immersed in the characters’ world I’m reading about. Rachel: Yes! There is a reason I stay up past my bedtime reading. ES: For better or worse (and please, don’t laugh): whether purchasing from a bookstore or unpacking an Amazon box, books must be my new companion and sit beside me on the end table by the sofa. This relationship goes on for a few weeks, even if I don’t read the book right away. Then, they get stacked in one of two oak glass-front bookcases (one is for Christian fiction and YA, the other for General Market books). Usually, my fave authors are placed on top. Rachel: I think this is the most unique answer we have had yet! I love it! 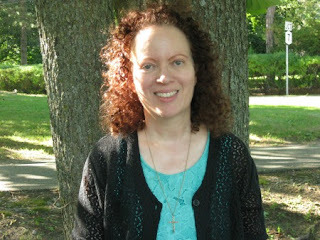 ES: I have 3 novels published, as well as 1 novella, and have short stories in 3 anthologies. Rachel: Yay! I love novellas/short stories! ES: Currently, my books fall into Christian Fiction, Romance, Women’s Fiction, and Suspense/Psychological Suspense. Rachel: Wow! I love it! What are you working on now? What is your next release? ES: This spring (I am aiming for May) will see the release of When Love Blossoms, Book 2 of the Kindred Lake Romance Series. Next will be Book 3 then a novella for a collection I’ve been invited to participate in. What part of the publishing/writing process do you most struggle with? which aspect is most natural for you? ES: In general, it’s not so much the struggle that gets me. I’ve had stories that have nearly flown from my fingers faster than I can type and others that it’s a grind to get out, but I love the whole process of writing. What I do enjoy the most is the editing part. For me, that’s when the sparkles of the story occur, when the story becomes alive. Rachel: Pretty sure you are the only person I know that actually ENJOYS the editing! Haha! 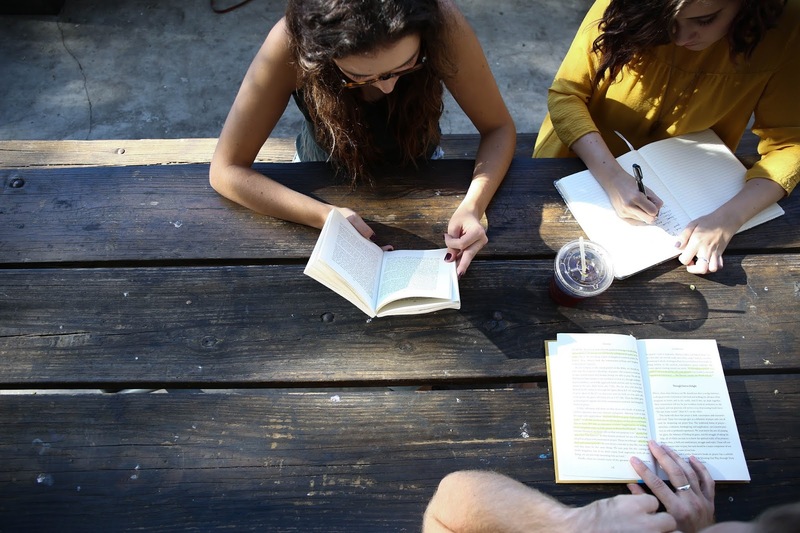 Are you more comfortable working in solitude or among a crowd? ES: Definitely solitude. I’ve never been able to tune out music or crowds or chatter and must have quiet—and actually, the whole room to myself—so I can get lost in the story. If my poor husband interrupts I’m sure I look at him as if someone just threw me out of a vehicle with blinds on my eyes and I have no idea where I am or what’s happening around me. Rachel: The mental image of this is quite hilarious! Thank you so much for joining us today Elaine!!! Elaine Stock is dedicated to uplifting and encouraging all readers through the power of story to see hope during both the bright and dark times of life. 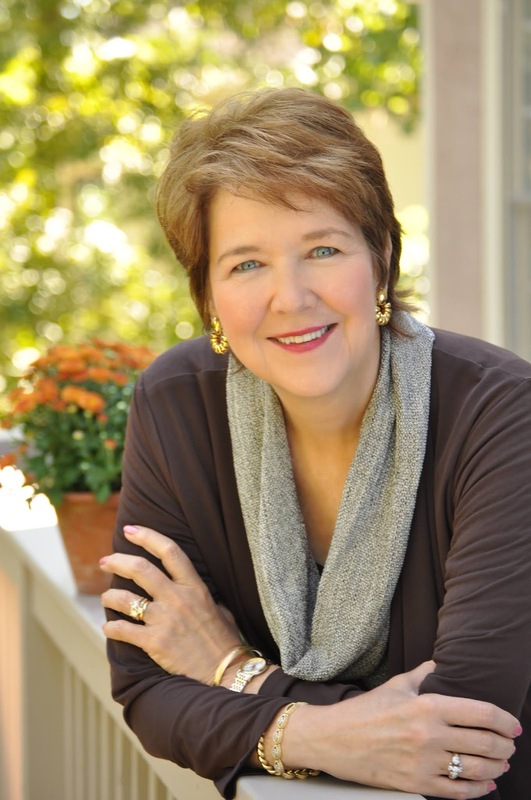 She is the author of several award winning novels, notably Her Good Girl, which was graced with the Outstanding Christian/Religious Fiction in the 2018 IAN Book of the Year Awards, 2018 Readers’ Favorite Silver Medal in Christian Fiction, and the 2018 American Fiction Awards in the Christian Inspirational category. Say "hi" to Elaine in the comments and let's chat about some of the moments we've enjoyed with her and her stories! KW: This (2019) is the first year I haven’t been on a book tour at the same time so I’m excited to participate! Beth: Yay! I'm so glad it worked out for you to participate! Beth: The feeling is mutual, I assure you! KW: Simply getting to go! To see so many author friends and meet readers in person. Beth: It's a big ol' book party! What's not to love?! KW: Yes! I’m Southern born and raised – and we hug a lot! Beth: Hugs are the best! Beth: That sounds lovely! I enjoy one-on-one instruction. KW: I like quiet when I read. Beth: Anytime quiet is an option, that's my preference! KW: Alphabetical by author. I’ve got fifteen tall bookshelves full of fiction. Beth: I think I need to come over for a visit! KW: 20+ My twentieth book releases this year – yay! Beth: Congratulations! What an exciting milestone! KW: Historical, Romantic Suspense, Non-fiction. Beth: Variety is the spice of life! KW: Forever Hidden – book one in the Treasures of Nome series from Bethany House (January 2020). Beth: Another new series, yay! KW: Post it notes, Levenger notebook with my loooooooong synopsis and important research printed out so I can make hand-written notes on it as I’m typing at the computer, water – lots of water. Beth: Staying hydrated is very important! Beth: Hmmm, seems like we mentioned this before... well, it's worth repeating!! 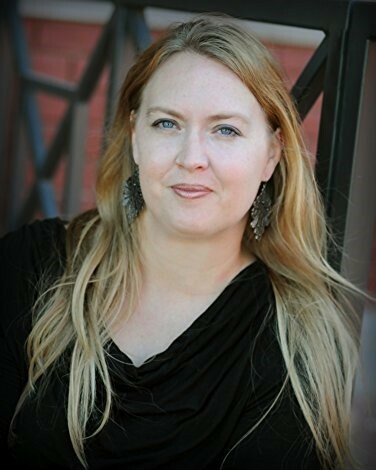 Kimberley Woodhouse is an award-winning, bestselling author of more than twenty fiction and nonfiction books. A popular speaker and teacher, she's shared her theme of "Joy Through Trials" with more than half a million people across the country at more than 2,000 events. Kim and her incredible husband of twenty-five-plus years have two adult children. She's passionate about music and Bible study and loves the gift of story. Say "hi" to Kimberley in the comments and let's chat in the comments about some of the moments we've enjoyed with her here and in her stories! Spread the word! Only 6 reader spaces remain! We are suspending the late registration fee for these final openings but signups will close 12/15/18. Be sure to complete both steps of the registration process HERE. 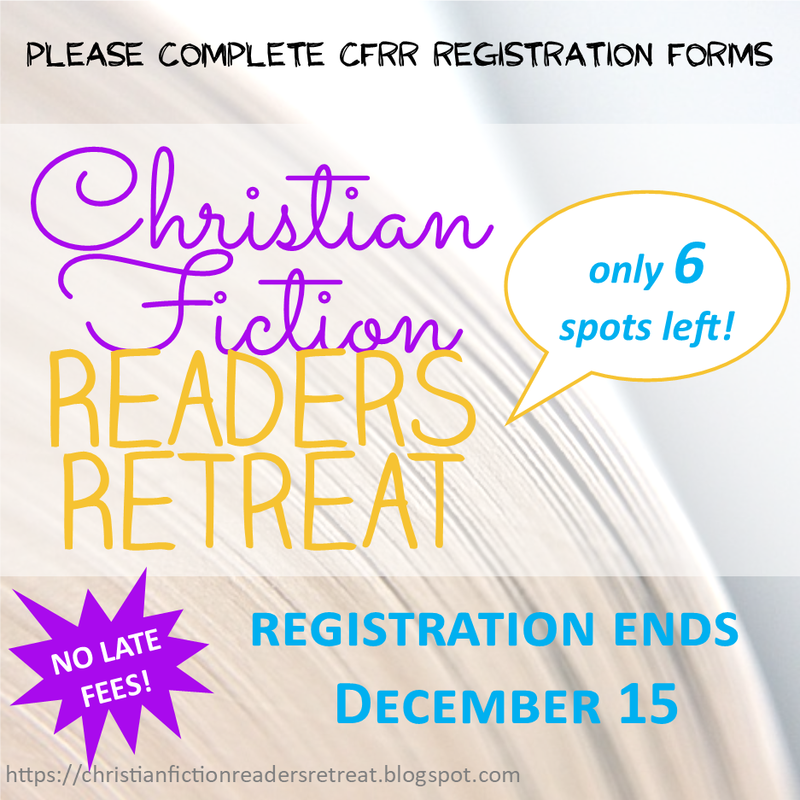 Make sure you have completed your CFRR Registration Form! We need forms from 70 participants to complete their individual registration. Check your email inbox for a copy of your responses. Thanks for sending this great candid of you and your carriage tour guides in Charleston, Debby! DG: Thanks for this interview, Beth. I’m excited about CFRR 2019 and know it will be fantastic, just like CFRR 2016 and CFRR 2017 were. 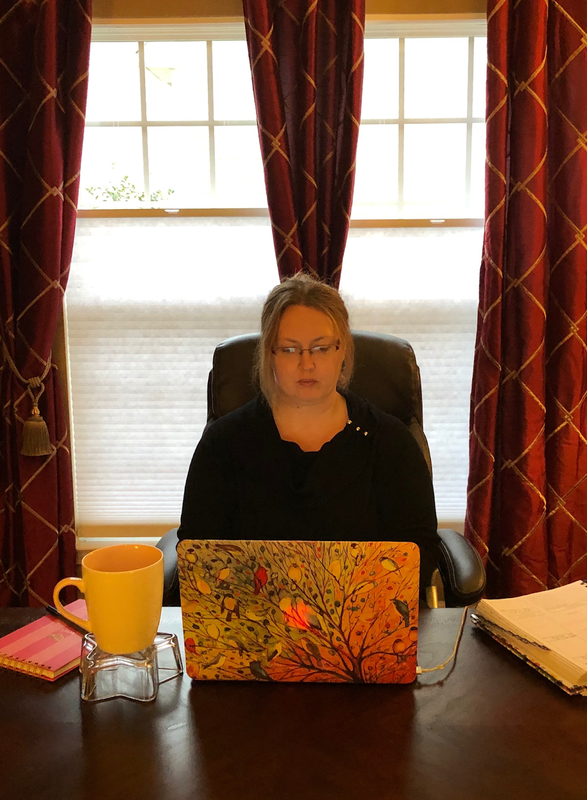 I was able to take part in the first two retreats and send my thanks to the wonderful team who always works so hard to bring Christian authors and readers together. CFRR is an amazing event. Friendships are formed, and we all have fun. There’s lots of laughter with time for prayer as well. God is truly present! And He’s smiling! Probably laughing along with us. Beth: We're so happy to have you back, Debby! DG: Connecting with readers! The CFRR format ensures we all mix and mingle, play games, share stories, chat over lunch and at breaks and come away at the end of the day having made so many new friends. Each retreat leaves lasting memories that I continue to treasure. DG: Yes! Yes! Yes! If you see me, expect hugs! Beth: Yay! I love your hugs! DG: My secret talent? To become someone else. I have the ability to become anyone in the whole world…of course, that’s when I’m writing. In some amazing way, I morph into the characters I write, at least until the story is finished. 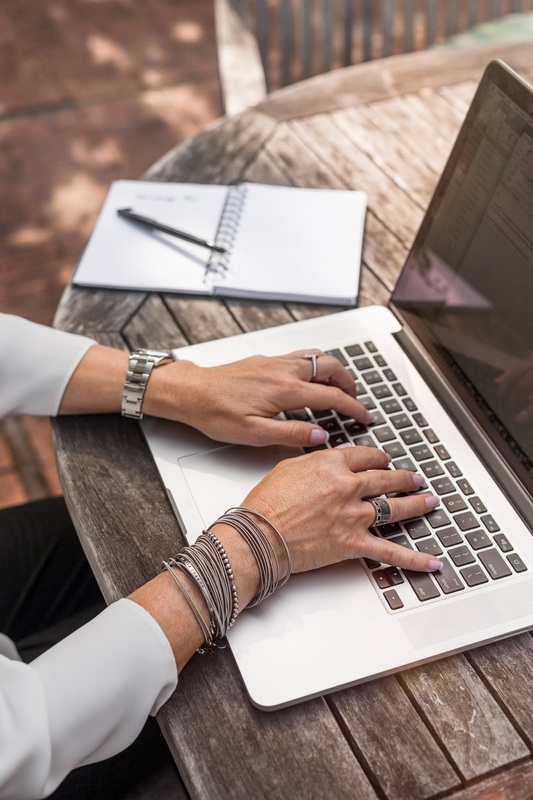 For me, writing is a spiritual process and the story that starts as only a small spark of an idea blossoms into a full-length novel with compelling characters not because of me, but because of the Lord who is my inspiration. Beth: Writing stories is an extremely special talent! DG: My husband and I toured Ireland in September, which was on my bucket list. Last year, we visited the Holy Land and that trip was a dream come true. I’d like to return to both destinations and spend more time, especially in Israel. Walking in the footsteps of Jesus, so to speak, was a powerful and prayerful experience. I conjure up the memories when reading scripture and my own recollections make the Bible even more meaningful. Beth: You are a regular world-traveler, Debby! Good for you and your husband! DG: May I include an aquatic mammal? As a child, I often dreamed of being a dolphin, probably because I love to swim. 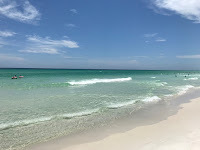 The beach has always been my Happy Place, and the thought of frolicking in the waves, like Flipper, still appeals to me. Beth: Of course you may! Oh, dolphins are such charming creatures! If you were a spy, what would your code name be? DG: Willow! My maiden name was Willoughby, and growing up, friends called me Willow. They also called me Wibs, but in my opinion, Willow sounds more intriguing. DG: Suspense, preferably romantic suspense. I grew up reading Nancy Drew and never get tired of murder and mayhem! Beth: You do not strike me as a murder and mayhem type, Debby... guess it's always the quiet ones who surprise ya! DG: I like quiet spots for reading, usually in bed before I go to sleep. Beth: As a general rule, I always prefer quiet! DG: I didn’t know they needed to be organized. 🙂 My books are in piles and stacks and in baskets and bookcases and on shelves and stuck in nooks and crannies around my house. Basically, books surround me and that makes me happy! Beth: Mine told me they appreciate the time I spend arranging and rearranging them but perhaps yours are more social and free-spirited! DG: Daily, unless I’m on a tight deadline and working late into the night. In those instances, I fall into bed too tired to read. Beth: Oh, isn't it sad when life gets in the way of reading?! DG: I wrote six full manuscripts before Love Inspired Suspense bought and published by debut novel, Nowhere to Hide, released in 2007. Since then I’ve published a total of 23 books with Love Inspired and have two additional self-pubbed stories. Beth: You have been a busy writer! DG: I write Christian romantic suspense. Beth: The more I read romantic suspense, the more I like it! DG: I have an October release, Amish Christmas Secrets, the fourth and final story in my Amish Protectors series. In February, Amish Safe House will hit the bookstores. It’s the second book in the Amish Witness Protection continuity from Love Inspired Suspense! I recently submitted a new three-book proposal to my editor and am waiting to hear back from her. Beth: Go, Debby! Multiple series simultaneously?! DG: Filling the blank page is always the hardest part of the writing process, especially the opening of a new story. Once I introduce the hero and heroine, the writing moves more quickly. I write the first three chapters slowly, then reach for my AlphaSmart, a small word processor that runs on three AA batteries. The AlphaSmart has very few functions so I’m not tempted to edit as I write, thus I can type page after page into one of the eight files that I later download into my computer. The process allows me to write a fairly fast first draft. Later I rework and revise. That editing process is what I most enjoy…and that’s when the story and characters come to life. Beth: Distractions are quite bothersome! DG: My AlphaSmart is a must and I take it everywhere when I’m working on a story. I also keep a kitchen timer close at hand and set it for thirty-minute writing bursts. When the timer dings, I stretch, drink water and then reset the timer for my next writing session. All during my writing time, I chew gum. Lots of gum! In addition, I always have a tall glass of ice water close at hand. Beth: AlphaSmart sounds like a reliable side-kick! DG: I like to write alone, although when I’m stuck or having trouble concentrating, I’ll take my AlphaSmart to Starbuck’s. The chatter of the other coffee shop patrons provides a type of white noise that helps me focus for some reason. Of course, the coffee helps as well! Thanks for a great interview, Beth! 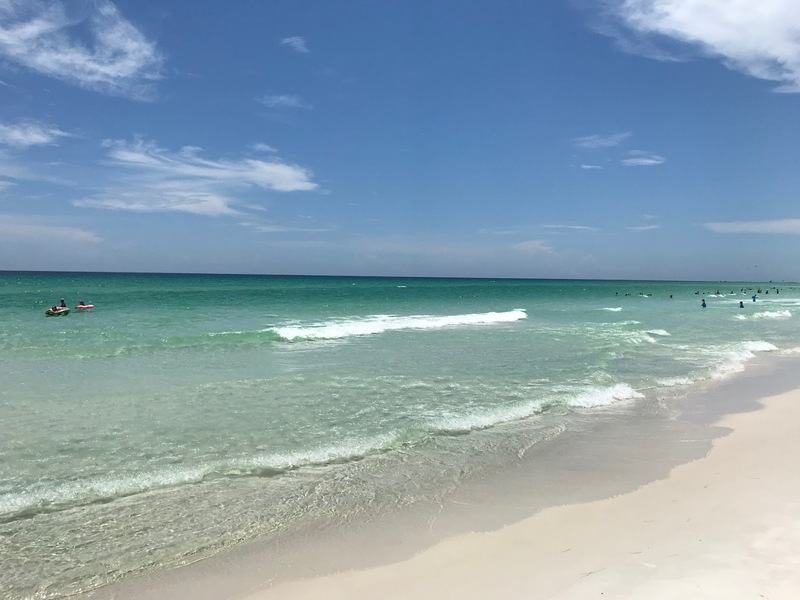 I’m eager to see everyone at CFRR 2019! Beth: Hehehehe, coffee seems to be a popular writing accelerant! It's been a pleasure chatting with you, Debby! See you soon! 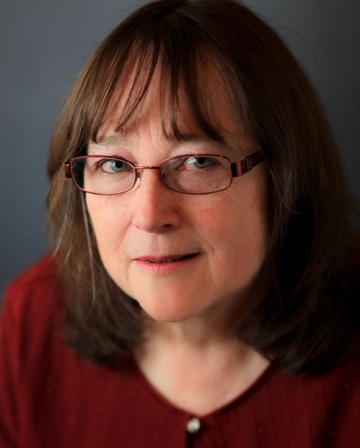 Debby has more than 900,000 books in print, and her stories have won numerous awards, including two Daphne du Maurier Awards for Inspirational Suspense, the National Readers’ Choice Award, the Inspirational Reader’s Choice Award, Golden Quill, the Beacon, the Gayle Wilson Award of Excellence and the Write Touch. 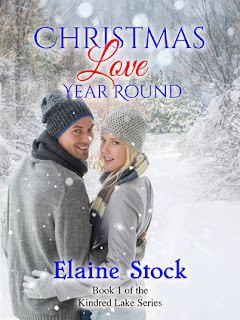 Her twenty-fourth novel, Amish Christmas Secrets, released in October and is the last book in her Amish Protectors series. Amish Safe House, the second book in the new Amish Witness Protection Continuity series from Love Inspired Suspense, will be available in February 2019. Say "hi" to Debby in the comments and let's chat in the comments about some of the moments we've enjoyed with her here and in her stories! To advertise on our event program, click here for more info. Copyright 2016 - 2018 Christian Fiction Readers Retreat. Awesome Inc. theme. Powered by Blogger.